Safe Harbor RV & Boat Storage is capable of storing boats from 18 feet to 50 feet. You can park yourself in your individually marked space and are free to use our wash stations. 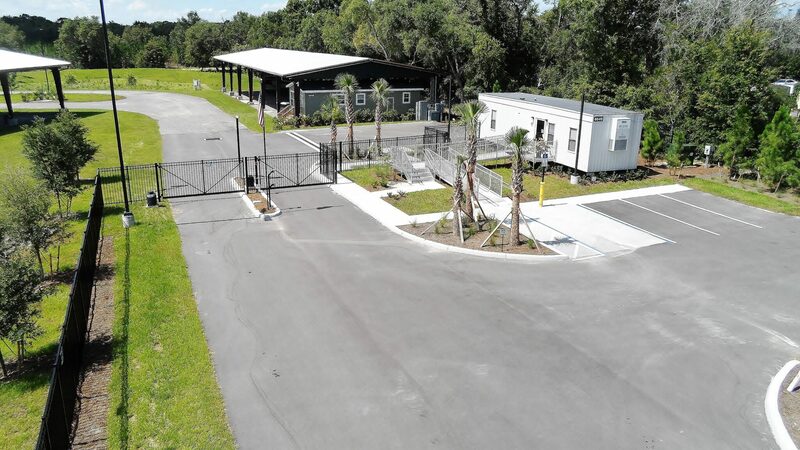 Safe Harbor RV & Boat Storage offers both covered and uncovered storage services for every kind of RV, Travel Trailer and 5th Wheel up to 80ft. You can park yourself in your individually marked space and are free to use our wash stations and sanitary dump station when you return or before departure. 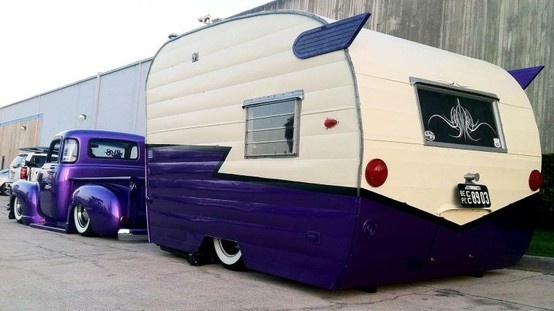 Safe Harbor RV & Boat Storage offers storage for your extra vehicles, exotic cars, custom cars, old cars, new cars, pickup trucks, box trucks, business vans, fleets of vehicles, or you just need more garage space. Safe Harbor RV & Boat Storage is open 9am to 6pm (lunch 1-2) and Saturday 10am to 3pm, and we are CLOSED Sundays! Other times are available by special arrangement with the manager. Our gate hours are from 5am to 10pm 7 days a week, 365 days a year once you are a customer. 24hr access available for an extra fee. 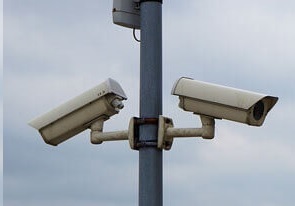 Safe Harbor RV & Boat Storage is equipped with State of the art Security Cameras that monitor and record all movement on our property 24 hours a day, 7 days a week. 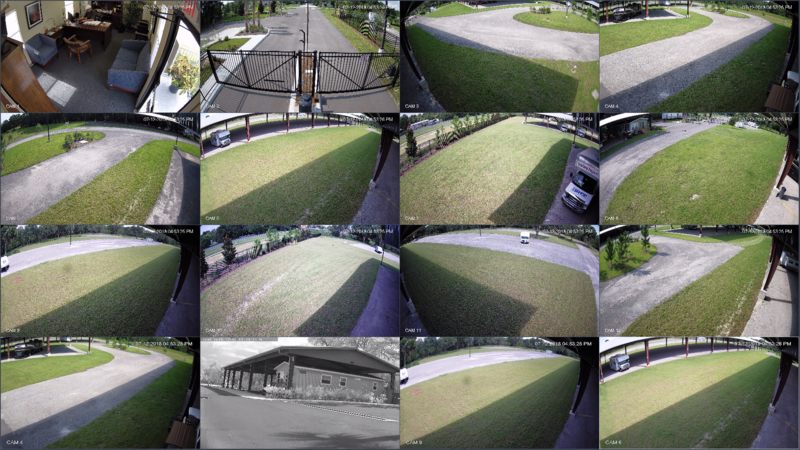 Our cameras record license tags entering our property at all times. In addition, our manager lives ON SITE! With more than 200 covered and uncovered parking spaces, we have plenty of room to store your car, boat, RV, truck, trailer, or commercial vehicle.